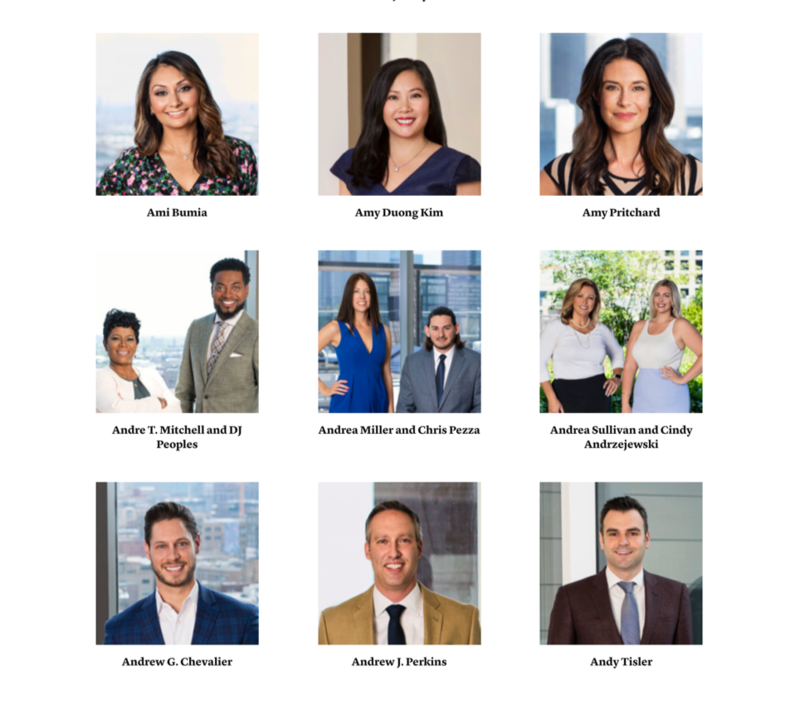 Agent is a national brand catering to local real estate markets; their magazines are published in major cities throughout the country, and are the leading source of local information for real estate professionals. 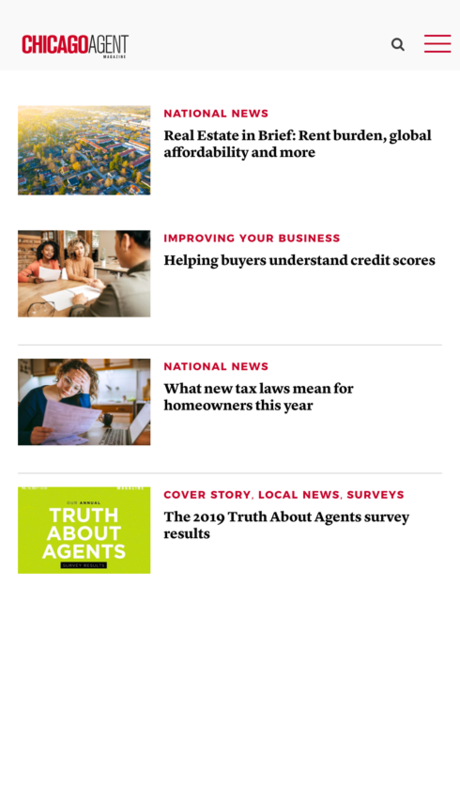 Agent provides their audience with breaking news and in-depth features to build their business and stay connected to the community. 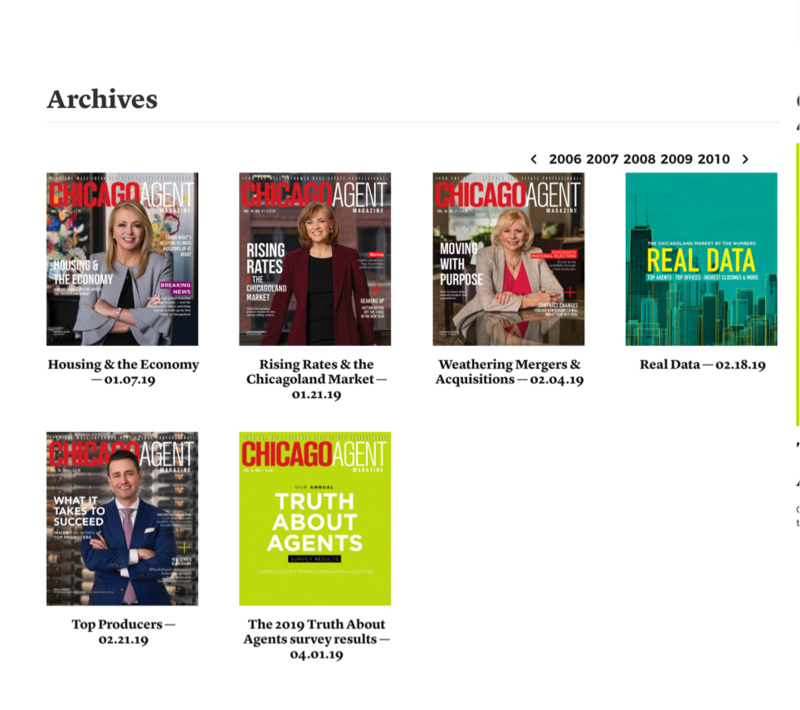 Websites tailored to each city complement this bi-weekly print magazine, and are considered the go-to source for all things real estate. 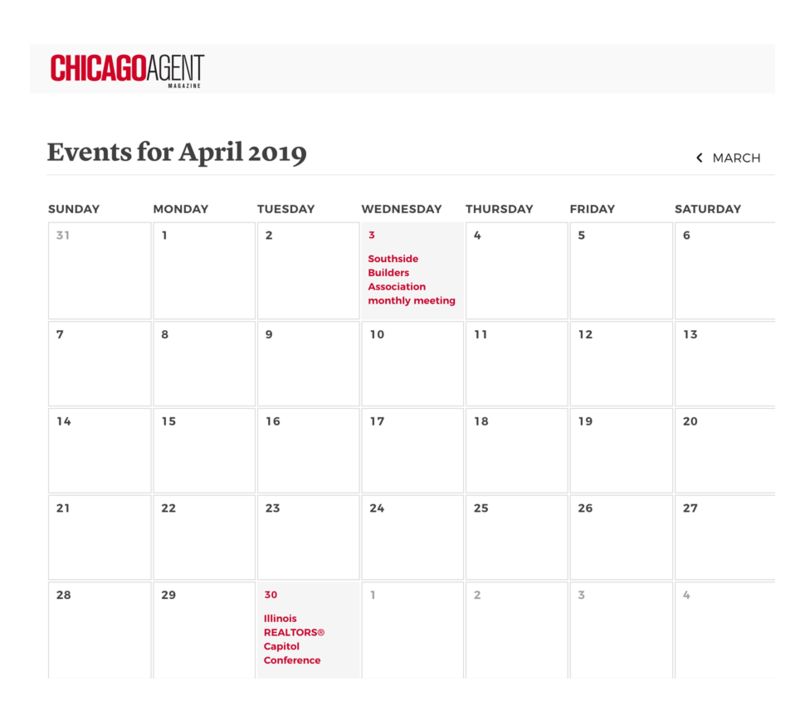 Originating in Chicago, Agent soon expanded their reach into other U.S. cities and found it challenging to manage updates for each site separately. With many copywriters contributing nationwide news, ease of use and uniformity were key. 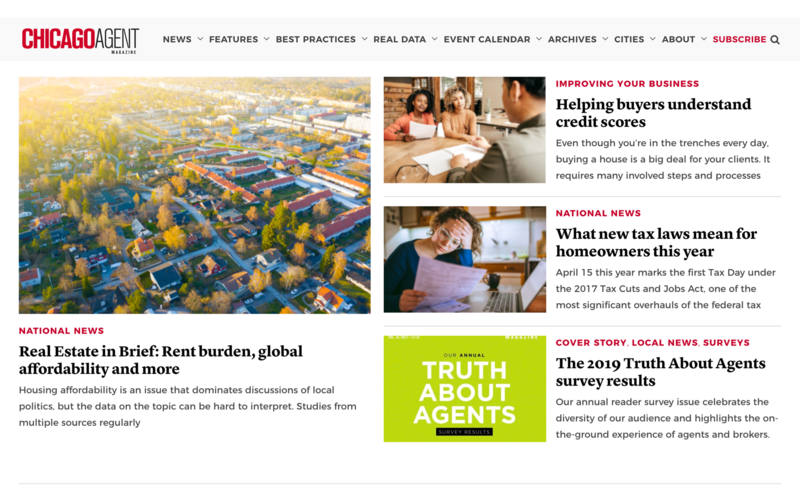 They needed a central hub to consolidate their five current websites, as well as the ability to easily deploy other Agent sites as they roll out to cities across the entire U.S.
To solve their problem, Got IT Digital created a WordPress multisite – a network for all of their branded sites on a single WordPress installation. 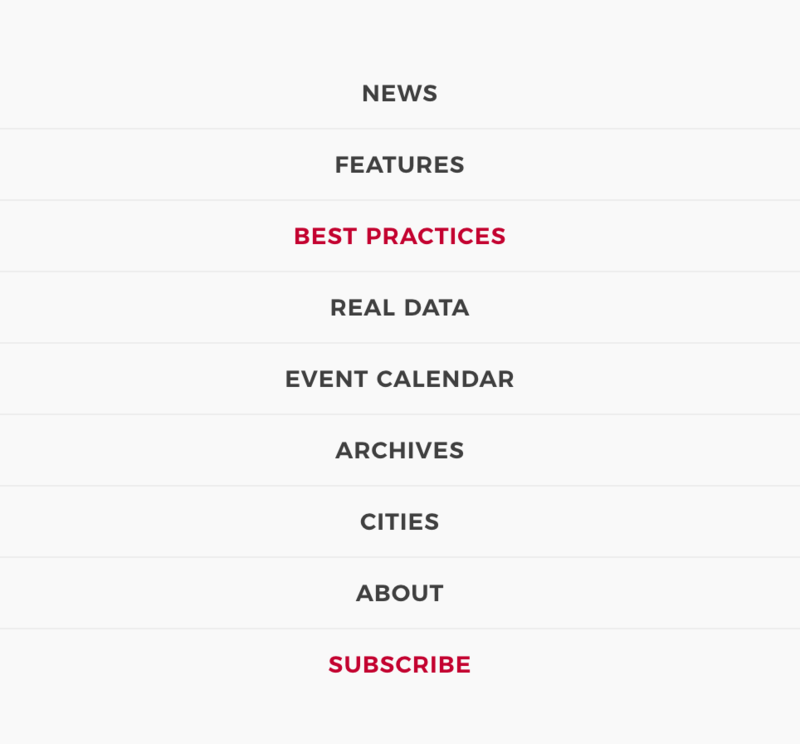 We migrated five websites (and five databases) into custom designed templates, serving as the structure for future cities’ websites as well. We created a custom CMS to provide higher performance, better integration and flexibility to maintain the site’s specific functionality. All of their plug-ins are now managed from one place, and they can post articles to all of their sites at the same time. As they continue to expand, Agent will not have to build a brand new site for each new city. Instead, they’ll just purchase the new domain and customize the existing template for the new location. Because there were significant changes made to this site, we had to take into consideration their effect on search engine visibility to minimize any traffic loss. We also knew that with this new launch, we had an opportunity to increase SEO results – but a well-defined plan and expert implementation were crucial. We considered SEO factors throughout the strategy, planning, and testing phases. This was a complex migration, as the new website was redesigned and built from scratch on a new platform, and this refresh included significant media, code, and copy changes. Every decision was considered from both a UX and SEO viewpoint, to preserve important keywords and indexing strategy, while still displaying an intuitive site for the user. 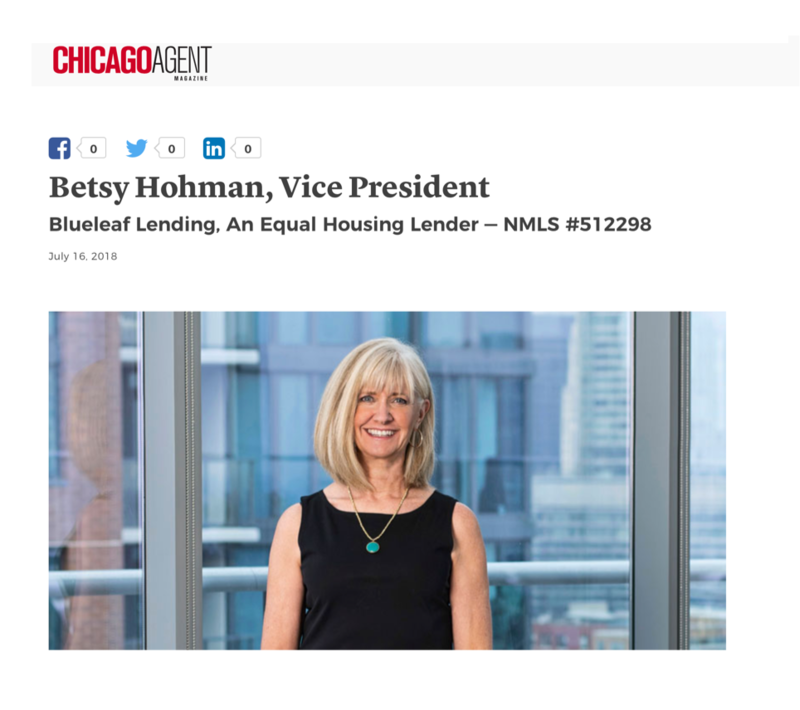 We built the Chicagoland site first, knowing this would serve as the blueprint as Agent expanded their brand into other cities and sites. It was important to create a design that would appeal to users from all over the country, on all types of screens. Their website included several options for advertisers, but we made it simple for site administrators to manage. 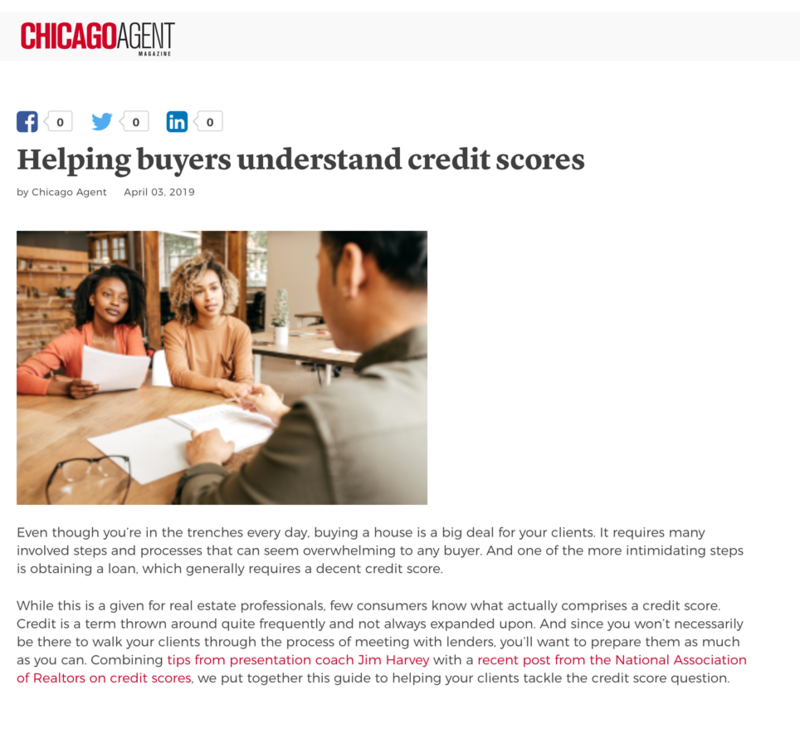 We also brought consistency to ad placement on the page, maximizing the impact for the advertiser while not disrupting the flow for the reader. The result is a modern design that presents a wealth of information in a simplified manner, inviting the reader to click on page after page. As we built the site, we utilized an Amazon VPS setup with continuous auto deployment: we kept all assets and files in a repository with both a staging server and a live one. This allowed us to test code & designs on the staging server, with no effect on the live site. Our entire team was always able to review the latest version, and provide ongoing feedback. Plus we were able to run continuous testing in the staging system to ensure every site update was working along the way.